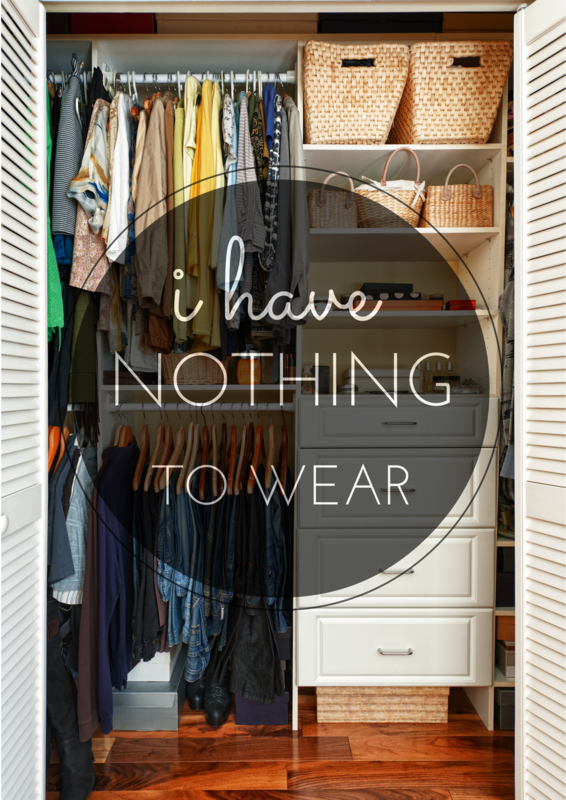 Earlier this week my colleague was complaining to me that she had nothing to wear. She wakes up every morning, goes to her closet and stares at her clothes until she finally throws her hands up in the air and grabs her go-to outfit – something in black. Does this sound like your experience? We all have days like this! With all the pressures of the mornings, it’s a miracle we can even get out the door on time, let alone looking presentable. But these moments can easily be avoided with two super simple tips. 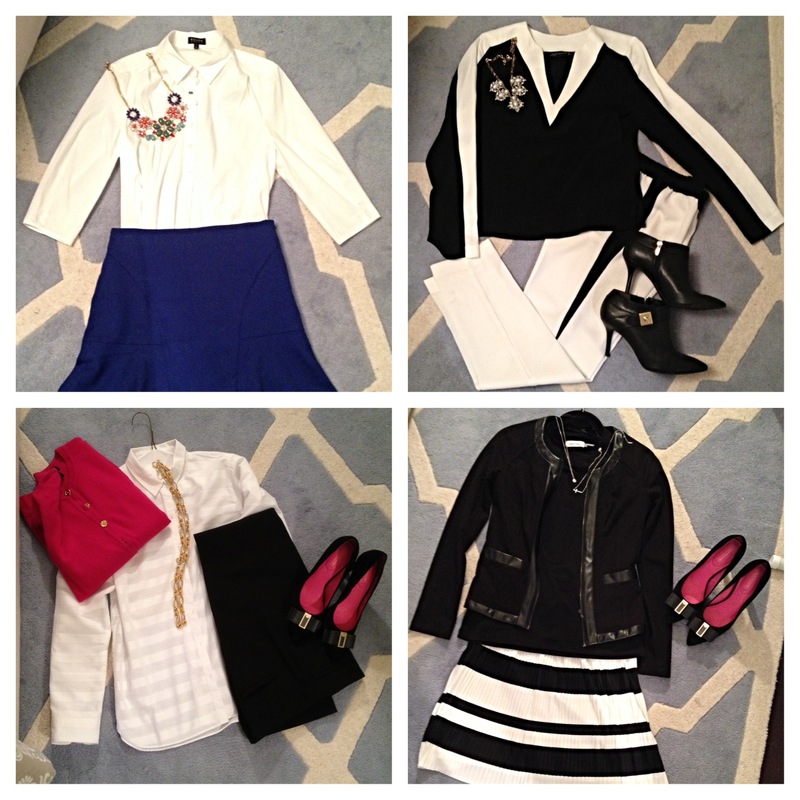 Plan your outfit the night before. Sounds too easy right? I bet you already know this but don’t practice it. This is key to putting together some great outfits for work. Mornings can be tough with the rush to get ready for that early morning meeting or maybe you are running around after two little boys, like I am. Why not take 10 minutes the night before to play around in your closet. Pull a few tops and bottoms, add the accessories – get creative and see what works. I bet you will put things together in ways you had not considered. Hopefully these two tips will help you look great at the office everyday. Remember, you want your exterior to match your interior. You are spending a lot of time planning out your career and making those critical moves so make sure your appearance supports it. A few of the pictures I have stored on my iPhone.